Picture yourself in the early 1500s standing along the green moors of Scotland with a golf ball at your feet. You hold a sturdy wooden club in your hands and pull your tweed jacket tighter as a strong gale blows up from the sea. As you swing, the ball soars and you lift the cap on your head for a better view. Golf as we know it today originated on those damp moors in Scotland where the cool climate determined what clothes players would wear. Forever considered a gentleman’s sport, the game has changed much since its conception and so has its traditional attire. 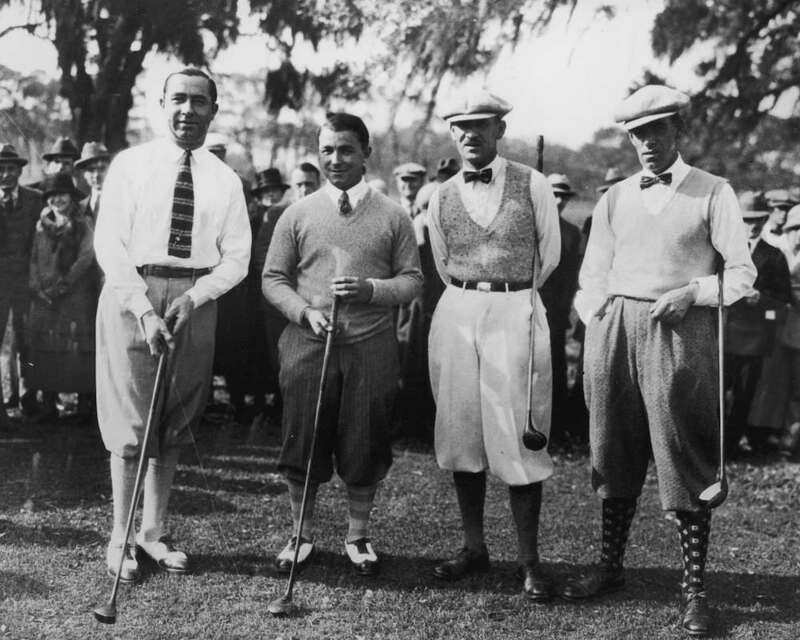 Here is a brief look into the history of men’s golf fashion. The booming American economy resulted in the glamour of the Roaring Twenties. Having gained popularity among wealthy circles, golf attire was elevated to a more formal look. By the 1950s, it was no longer customary for men to be seen in formal gray suits as they opted to dress for comfort. 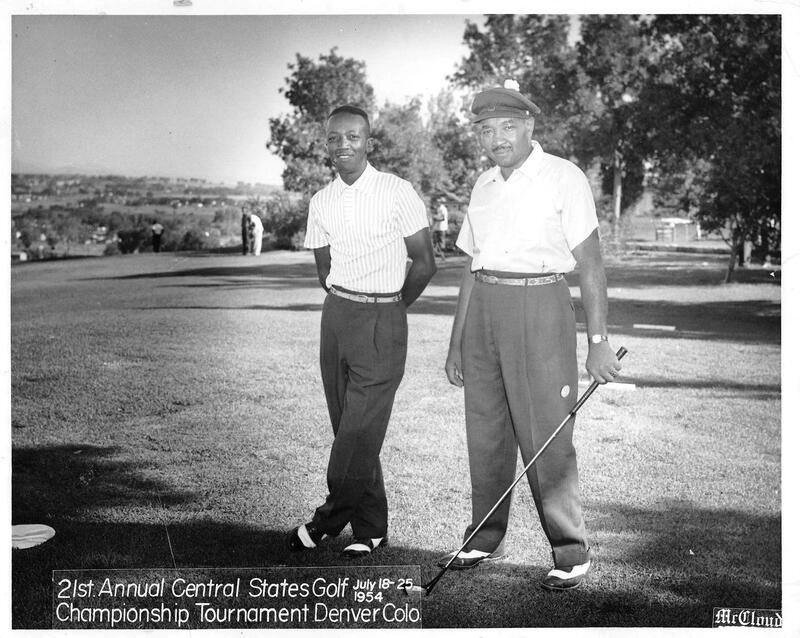 Colored fabrics came into prominence and the first knitted golf shirt was introduced. 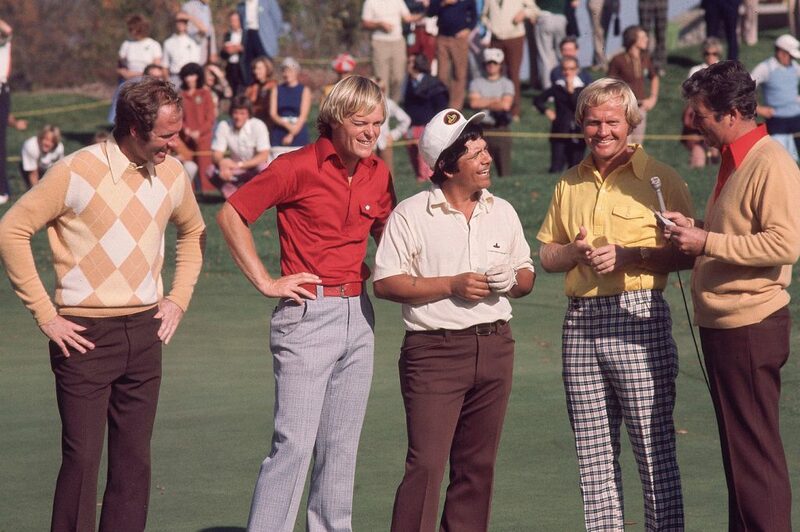 If there was ever a most radical shift in golf attire, it was due to the groovy style of the 1970s. Colors like purple, magenta, and kelly green were woven into houndstooth patterns on pants and shirts. 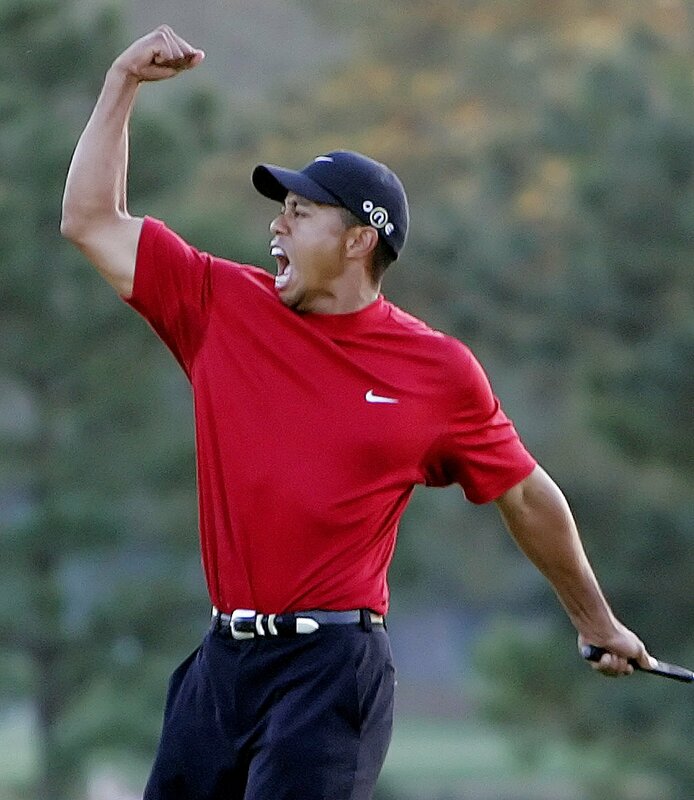 With the increase of television broadcast, professional golfers greatly influenced the looks of American viewers. Athletic sponsorship sparked a change in fashion during the 90s. Designers like Levi’s, Nike, and Tommy Hilfiger influenced the public by incorporating logos on athletic wear. Modernized knickers made an appearance along with Scottish inspired plaid patterns. 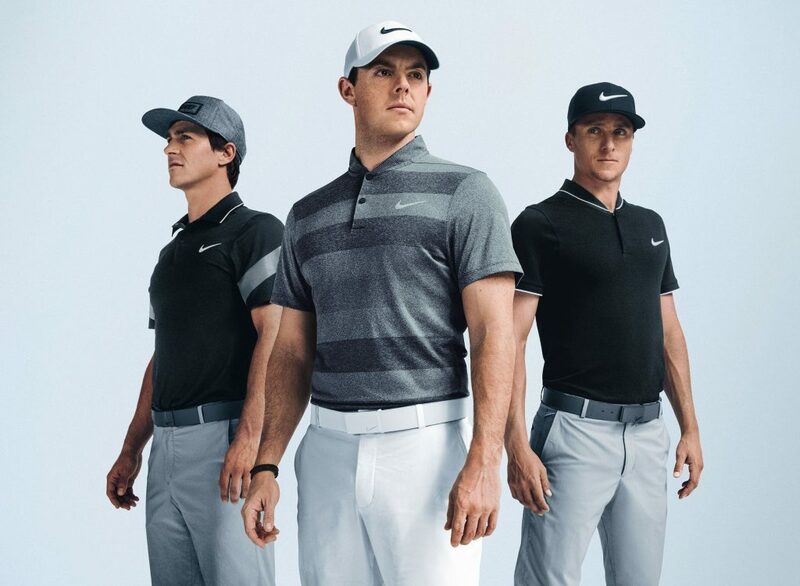 Technology has brought a new approach to present day golf fashion. Clothes that enable mobility, ventilation, and practicality are manufactured to help players perform their best and stay cool on the course. Men’s golf fashion today blends various styles accumulated from over the years. 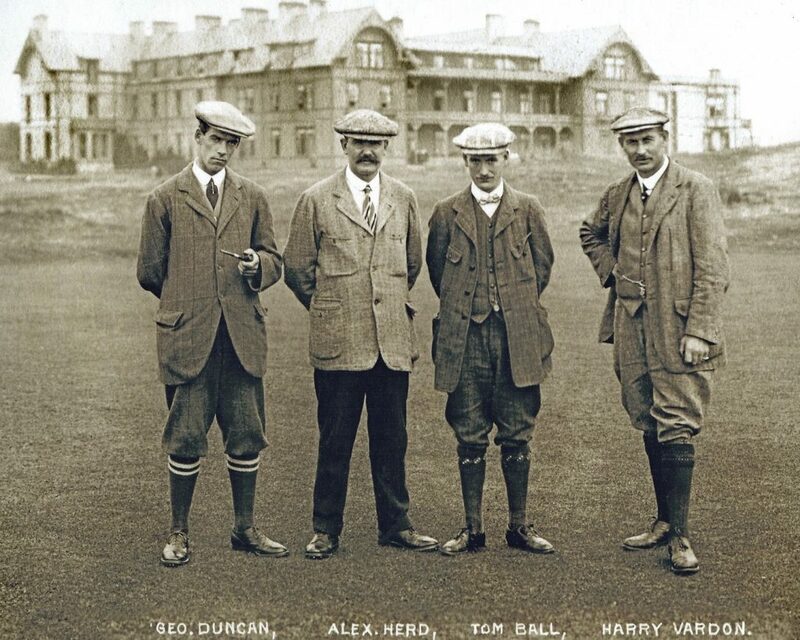 Golf has come a long way since those first initial swings in Scotland. 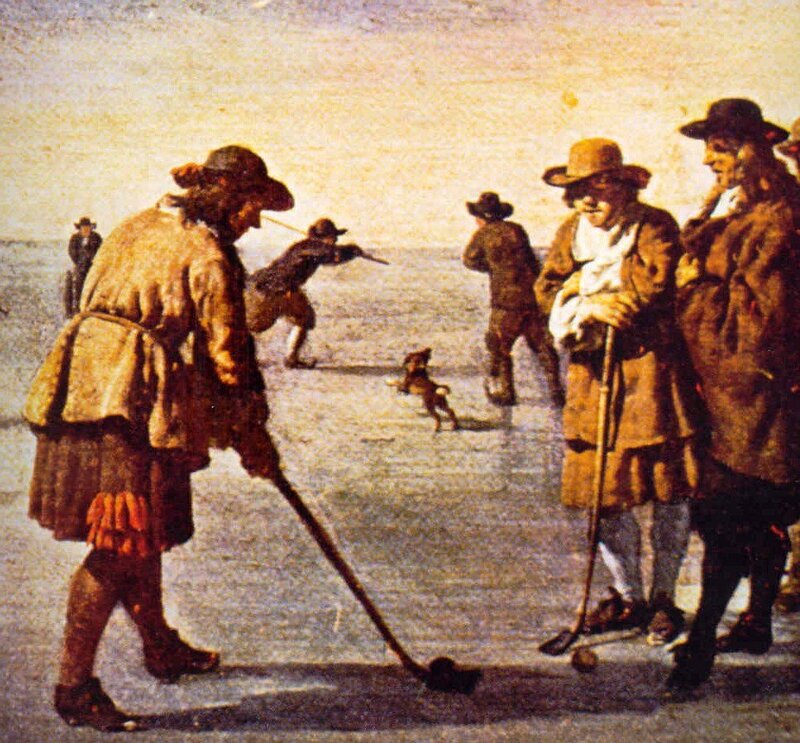 It is a game with a rich history in fashion and tradition that has lasted for five centuries. When you picture golf today, it’s extraordinary to still see traces left behind by the forefathers that stood and swung their clubs on those chilly moors so long ago.